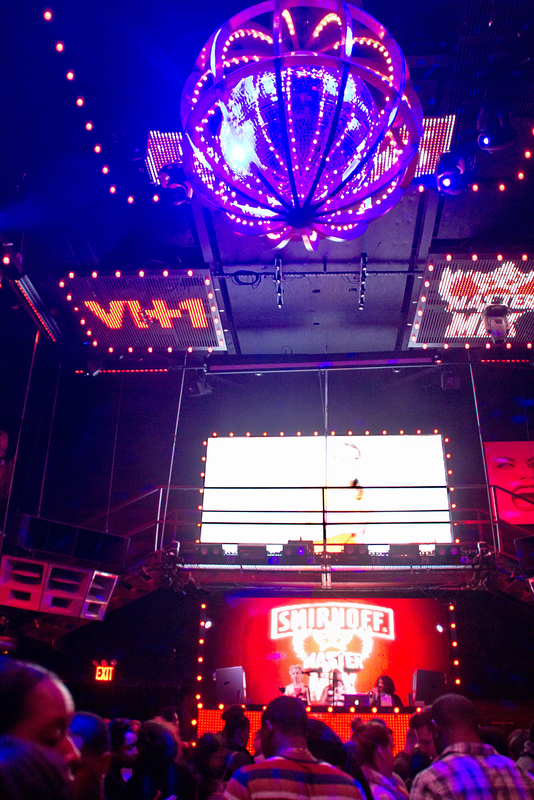 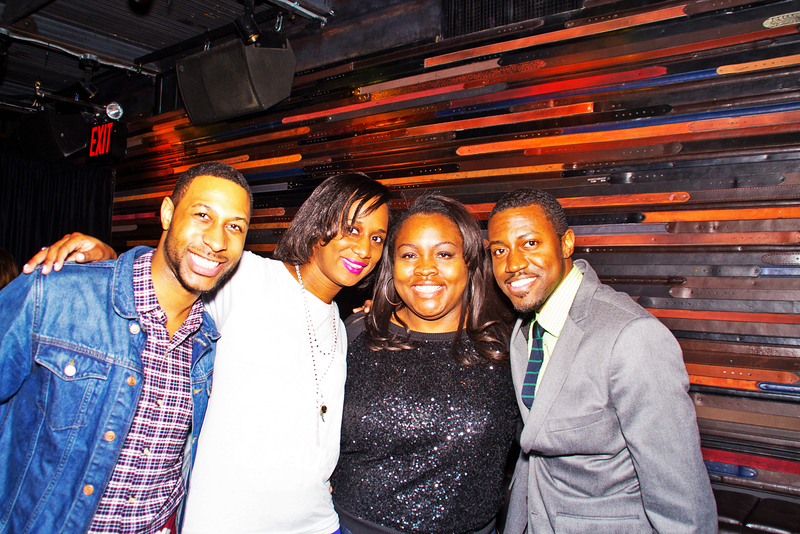 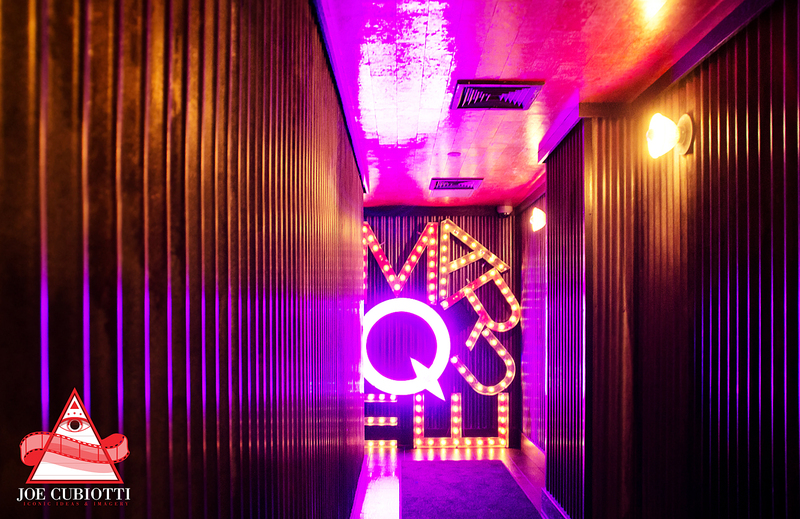 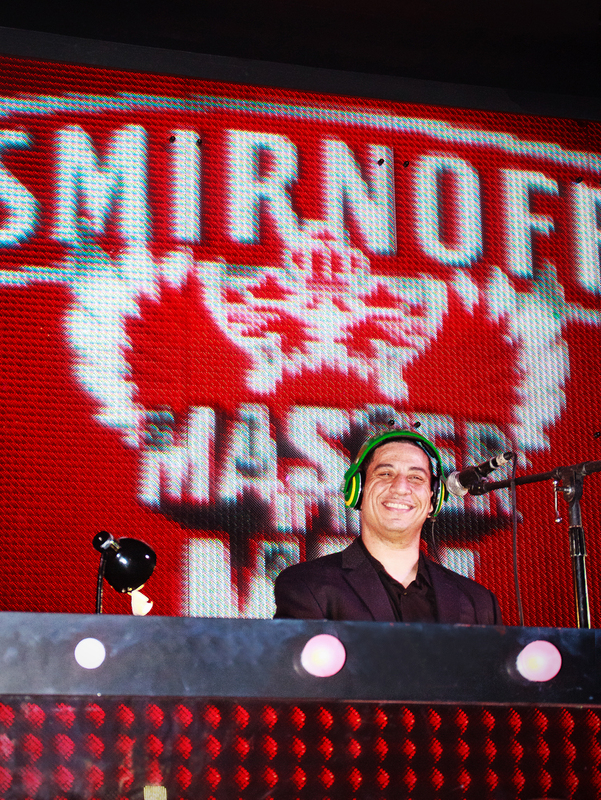 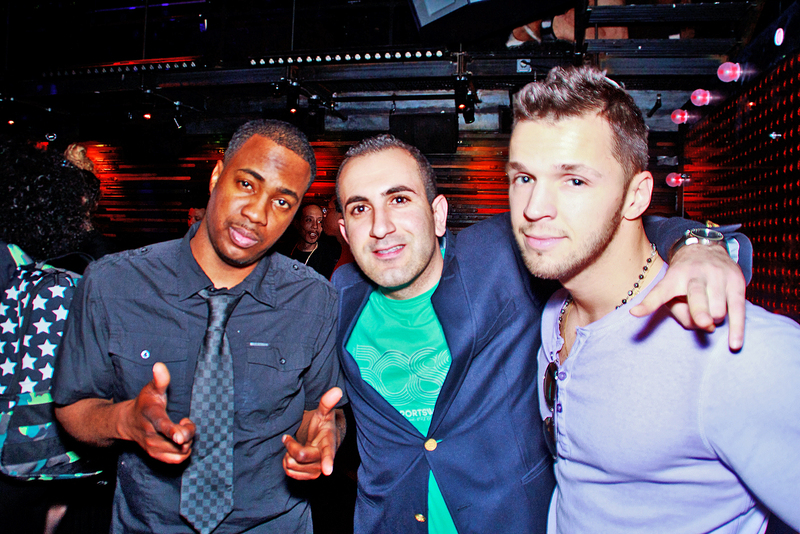 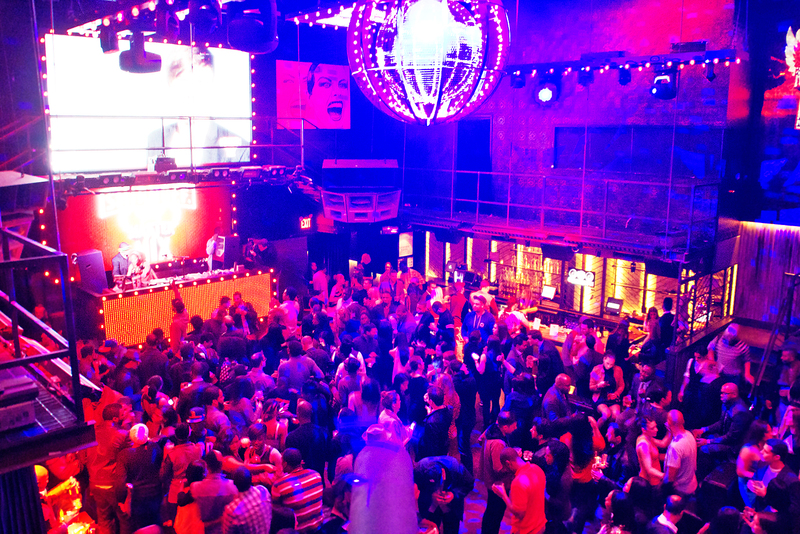 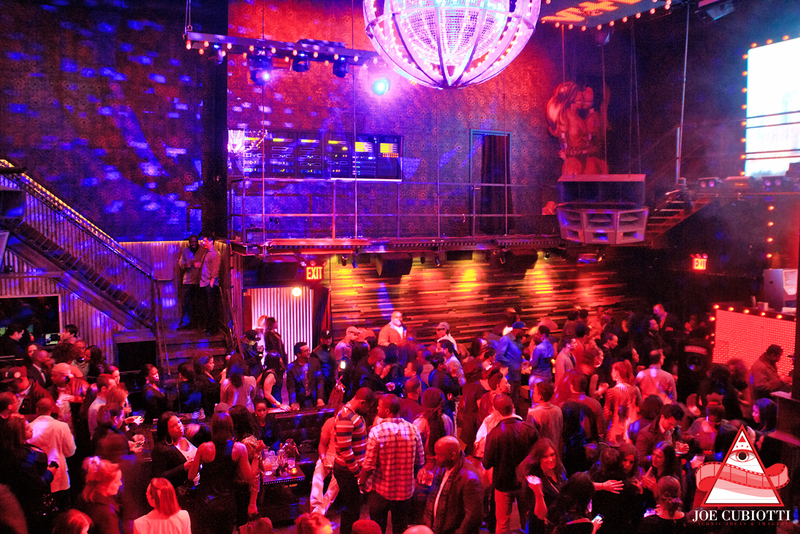 Last night Smirnoff hosted the VH1’s Master of the Mix Launch Party at Marquee Nightclub NYC. 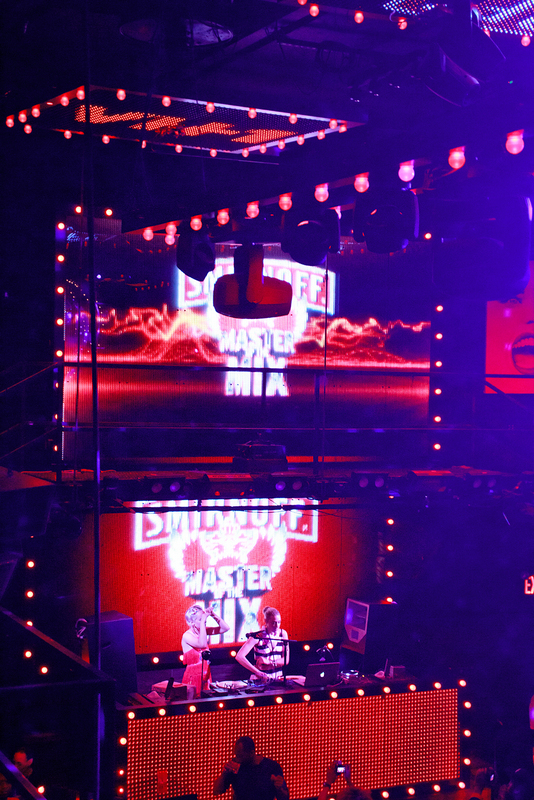 Sponsored by Smirnoff Vodka, the event was held in New York City with VH1 host Amanda Seales and performances by DJ KID Capri, and Mia Moretti. 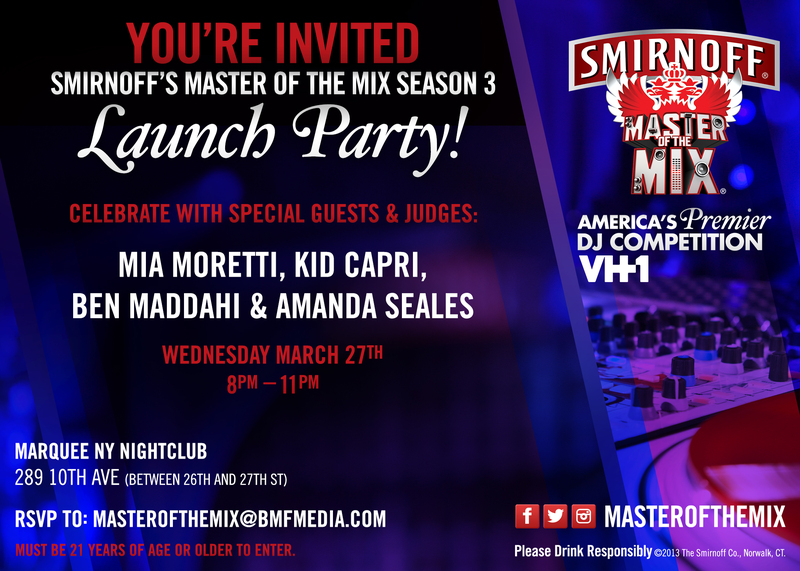 The event also brought out a number of other special celebrity guests including Charlotte Ronson, Christian Siriano, Corey Kennedy, SVET the Violinist, and 2013 Winner of the Master of the Mix WMC DJ Spin-Off Contest, DJ EASE.